Two great valentine's day gifts were presented to Tamils and Indians respectively today. Both these gifts were given by the honorable Supreme Court. The first gift was packing and sending the self proclaimed Lioness to Jail. 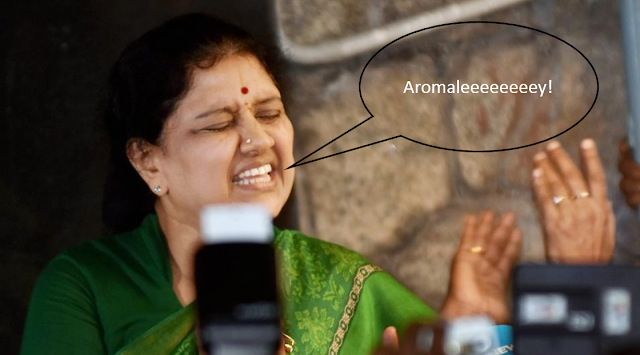 The whole of TamilNadu rejoiced along with the rest of Indians when this verdict came out. 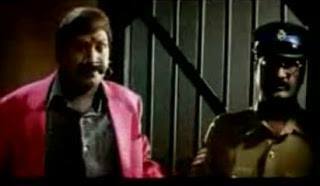 Coming back to Sasikala, I could only remember the Vadivelu comedy where he says "Sinam Konda singatha cell-la adacheengana, adhu cell-laiya sedhachudum! Paraalaiyaa" which means "If you arrest a lion like me, I would break the cell". I could only see Sasikala in Vadivelu's body. This guy Vadivelu can fit into any situation these days.